Exclusive Details on Avengers: Infinity War. Guest Post. 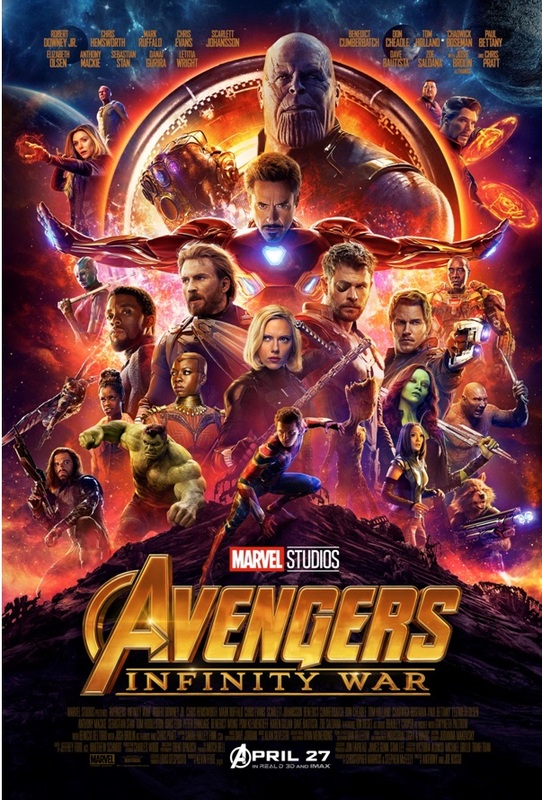 The blockbuster event a decade and 18 films in the making Avengers: Infinity War is now less than a week away from it’s worldwide release. 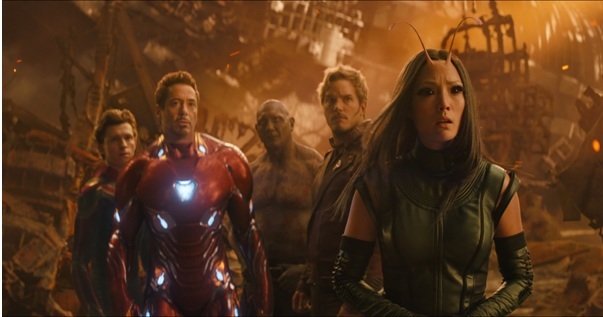 Every story that Marvel Studios has told since Iron Man (2008) will find a narrative thread in this film and Untitled Avengers that will hit screens next year. 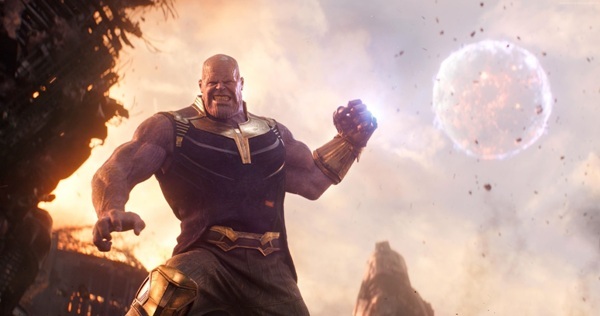 According to American ticketing company Fandango, Avengers: Infinity War has already pre-sold more tickets than the last 7 Marvel Studios films (Black Panther, Thor: Ragnarok, Spider-Man: Homecoming, Guardians of the Galaxy Vol. 2, Doctor Strange, Captain America: Civil War and Ant-Man) combined. The hype this film is carrying is simply out of this world. It'll surprise everyone with the never heard or seen before box-office opening. As far as release in India is concerned, it's targeting 3000 screens which will be bigger than any previous Hollywood film release. In fact, screen count will be as big as some of the recently released Bollywood's A-list actors films. "We can divulge nothing at this point. 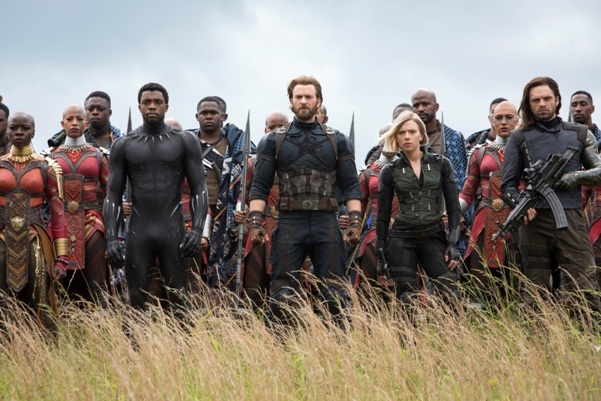 We worked really hard to protect the secrets of the film because this is the end of 10 years of storytelling and I think a lot of people have emotionally invested quite a bit into the Marvel Universe so we want to make sure they have the best experience they can have when they go in to see the film. We wrote fake pages for the script, we distributed fake pages. None of the actors have actually read the entire script, the real script. Very few people actually know what's going to happen in the film. We really feel like this is one that people need to see quickly before anybody spoils it for them." "The secrecy around this film extended, this time, to the cast. I mean, really, it was crazy. We read scripts that were fake scripts and then they had fake twists and scenes that never were shot and you'd talk to the director and they'd say all of that stuff at the end? Not happening. When I read the script, there were fake scenes in it. I got the directors on the phone and they walked me through what were the fake scenes. They'd had three leaks already, so they'd written a script with lots of fake scenes. There were three Hero iPads that had the only real scripts on them."